Bang! Pow! 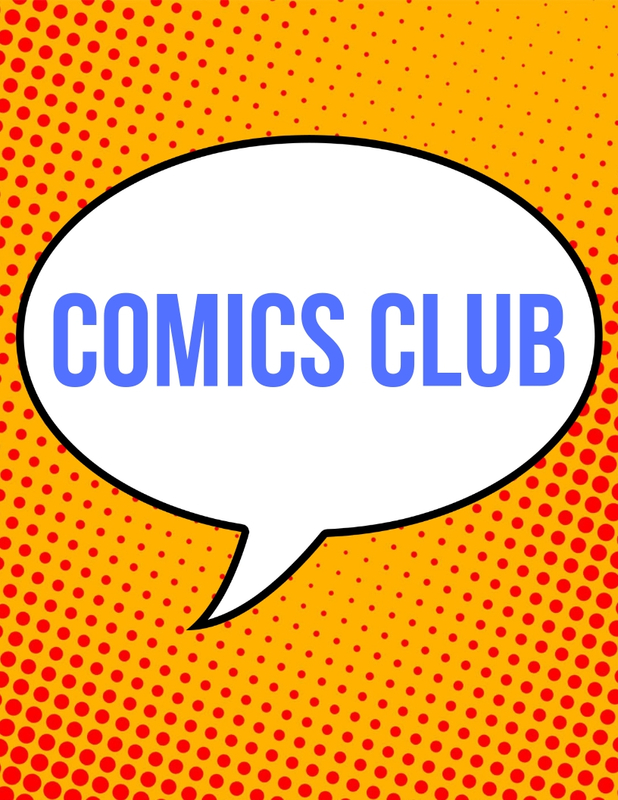 Join us for a new graphic novel book club for kids! Make comic strips, play games, and other fun activities. You can pick up a copy of Dog Man at the children's information desk. For children in grades 2-5.